Tree watering and replacement in Cromer Pde, Arundel Ave and Devon St: as many of yoyu are aware the maintenance of the plantings was a responsibility of the contractor. Regular weekly watering is now occurring and all dead plants will be replaced. Next summer they will become the responsibility of Council. Streetscape renewal for Ormonde Ave; Council have identified Ormonde Ave street trees in need of renewal. Residents will be contacted in the near future, followed up by a street meeting to discuss options. The golden rain trees have been there for many years and many are in a very poor state of health. It will be important to express your views if you hold strong ones either way. How the $200,000 grant for East Ave will be spent ? : this will see the southern end resurfaced and the entrance ways from side streets have the bike lanes area painted green. The paving of Hammond Ave and Birkdale Ave footpaths: Hammon Ave has commenced and both sides of Birkdale Ave will follow. Traffic safety near the new cafes: This will be investigated by staff. 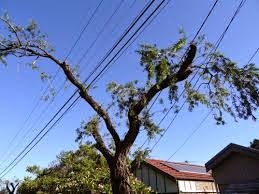 Tree pruning by SA Power Networks: all of Unley streets have been assessed by SAPN over the last few weeks and trees/streets identified for pruning. Residents will receive letters shortly. Arborists on staff will be advising contractors where possible. What about a tree or two here? Pedestrian safety on the Greenways shared use path; safety in this area will be further investigated by staff. It seems to me that bikes and people should be travelling in opposite directions. The piece of land made available by DPTI between Arundel Ave and Victoria St; Hopefully, some planting and mulching will occur soon. I would like to see a couple a trees that have potential to become significant planted to start toward replacing those removed in recent times. 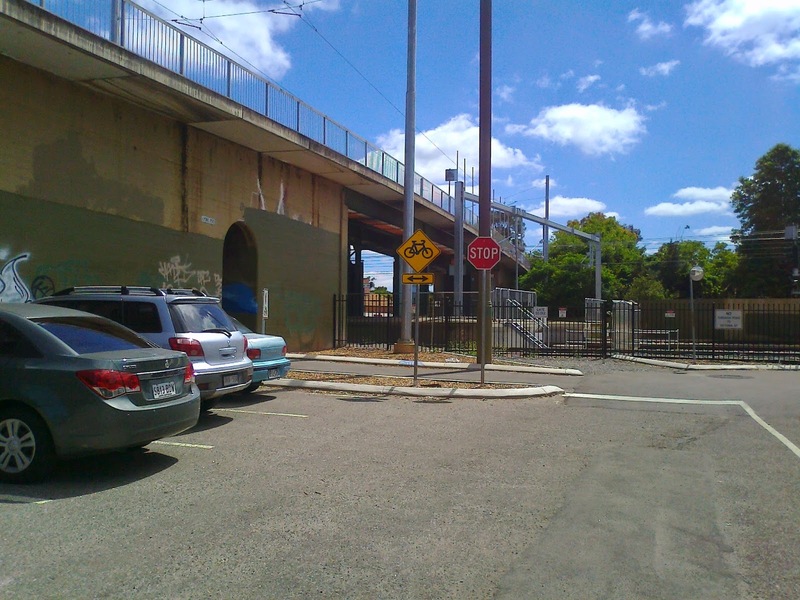 The repainting of the tram overpass;this work will now be completed by DPTI but it will be large blocks of colour that can be easily painted over when graffiti attacks occur. Offset planting to replace the trees lost due to the Goodwood Junction project: please continue to identify sites that you think are suitable, suggestion put forward this week was for the barren carpark next to the tram overpass. Jennie Boisvert. You continue to provide us with strong representation and good feedback. Thank You! Peter A Hirst. thanks for the updates. Looking forward to your work re parking near the café. Not only patrons a problem. Delivery trucks too! especially dangerous when they park a long way away from the kerb. Good to see tree stuff happening too. And all now opened up to pedestrians and cyclists!